There are many days in the school year that your child’s elementary school will be closed for various reasons, when we are open (holidays, parent-teacher conferences, teacher workshops, election days, spring and winter recess, etc.). 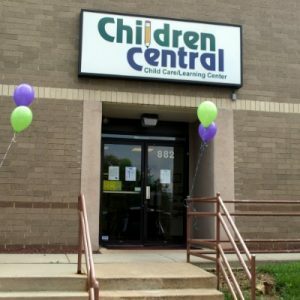 Children Central is available to assist you on these days and LUNCH IS INCLUDED! You may meet with Administration to review the Neshaminy, Pennsbury, Bristol, and Council Rock school calendar to determine which days your child will need to attend. Or, you may inform us at a later date, but at least two weeks before the day you will need to drop off your child. Prior enrollment and a registration fee of $75 is required. We WILL be glad to apply this registration fee to cover our summer Adventure Camp, so you will not have to pay it again for the summer program! We are glad to accommodate your needs as best as possible! If you should have any questions, or want to discuss your requirements in more detail, please let us know!